One of the most beautiful times of the year at The Cove is spring. The flowers are blooming, birds are singing, and the trails are perfect for hiking. It’s a time to be outside and enjoy God’s beautiful creation. 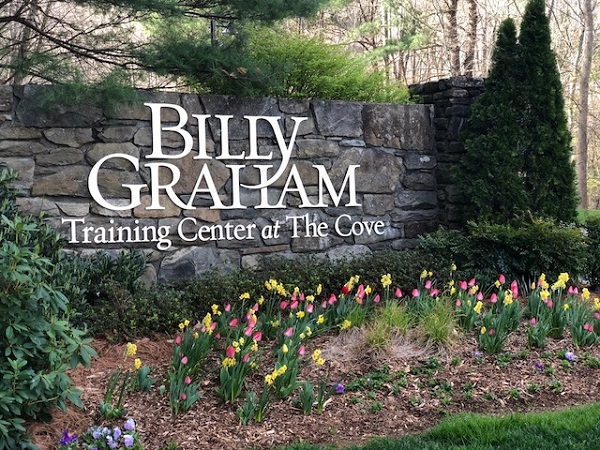 The tulips planted by the entrance are showing their bright spring colors. 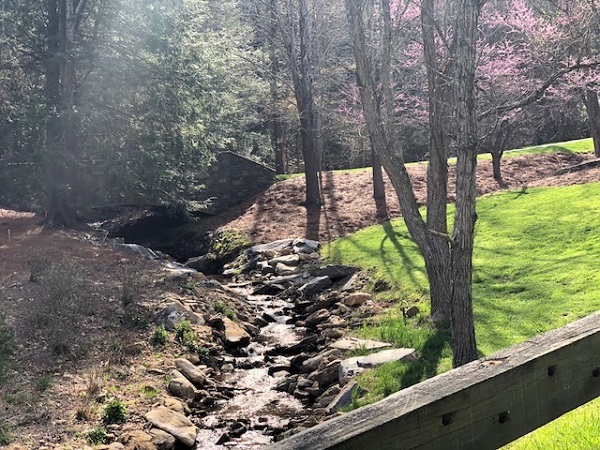 The beautiful trails and creeks lining our property offer great opportunities for hiking or just sitting on a bench while you listen to the birds sing and the water bubbling over the rocks. 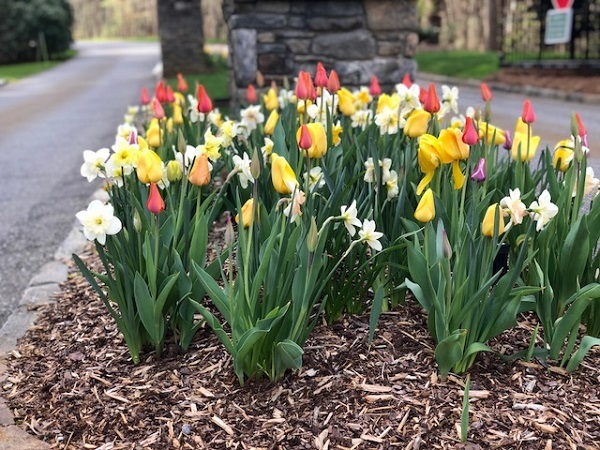 As you head towards our chapel, you will see even more beautiful flowers along the way. The chapel is open for visitors and is a wonderful place to come and sit for a while to pray. 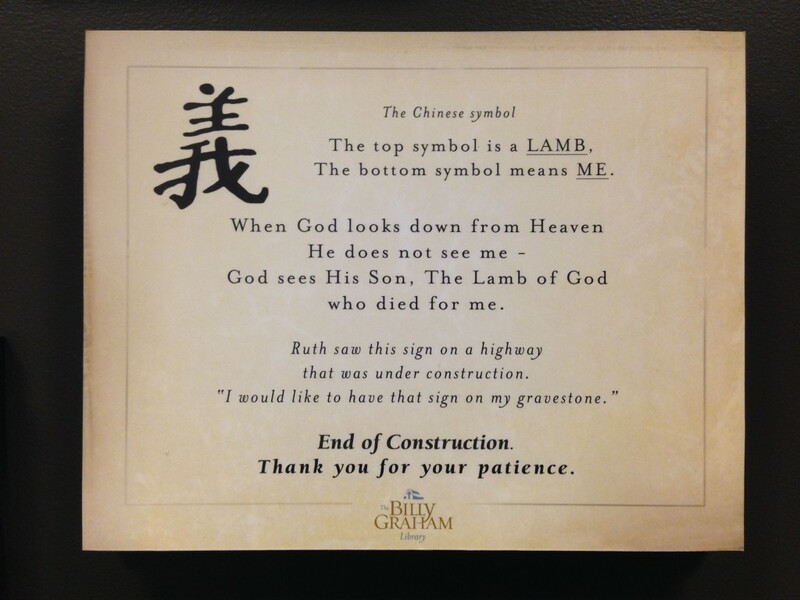 To end today’s blog, we’ve included a special poem about Spring that was written by Quinn Graham (son of Will Graham) right before Easter. Quinn is 12 years old and loves to write psalms. 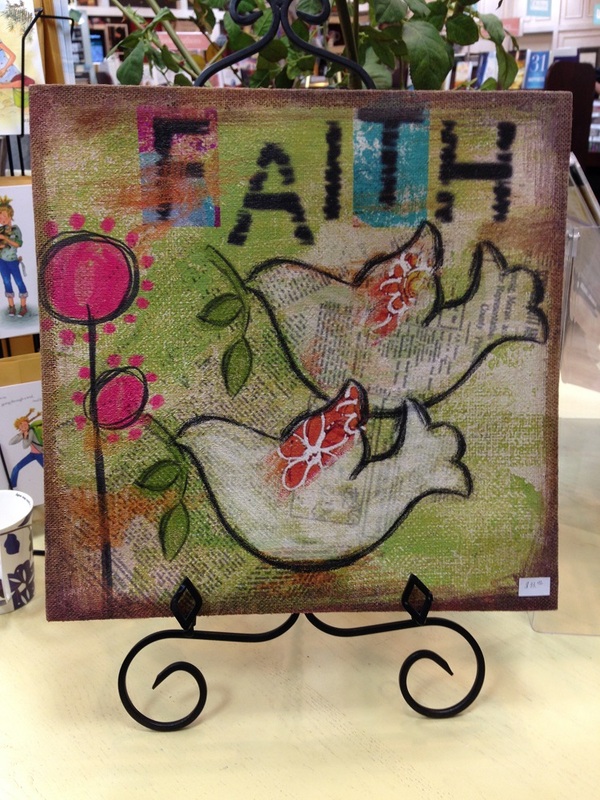 May this “Psalm of Spring” bless you! 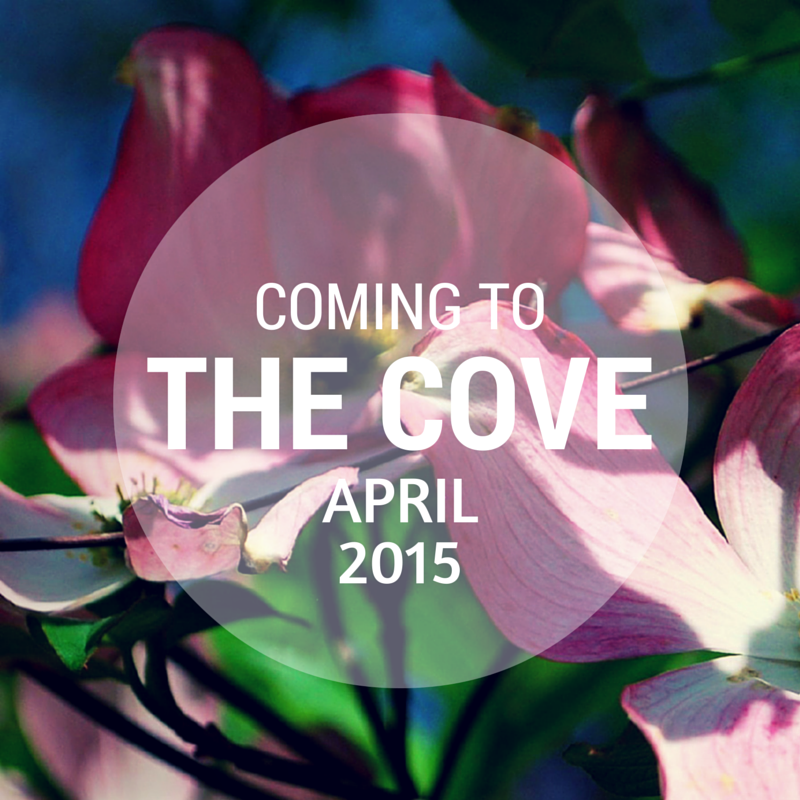 We hope you’ll come visit us at The Cove this spring! We have some wonderful seminars, events, and guest concerts, or you can create your own spiritual retreat. They say a picture is worth a thousand words…well, Spring is in the air, and how better to share with one another than through pictures from each of our own neck of the woods? Our 2017 Spring Photo Challenge begins Saturday, April 1st. Post one photo daily, using the daily prompts noted below, on Instagram or Facebook. 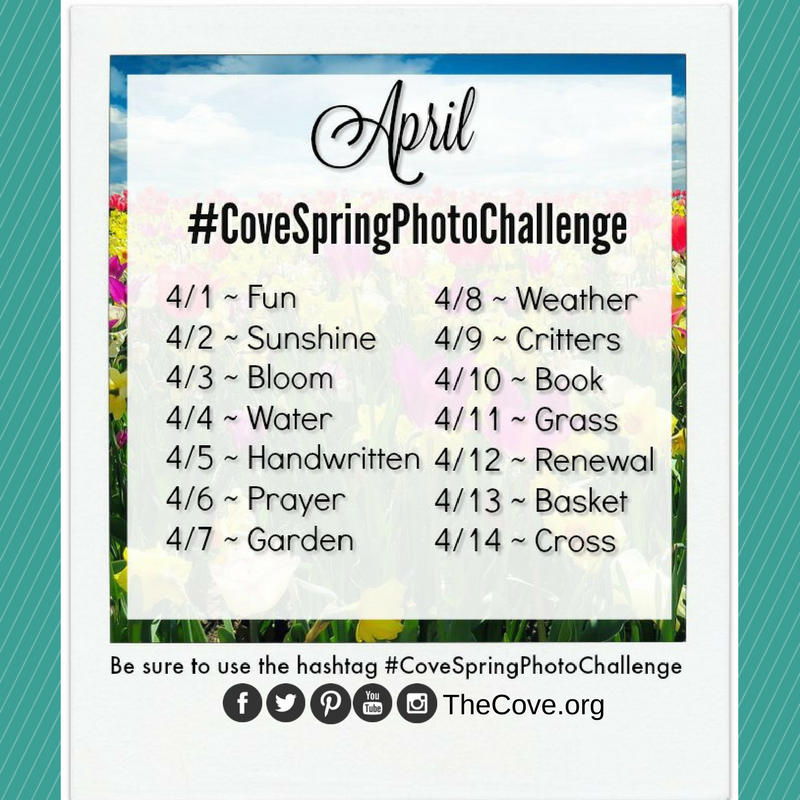 Don’t forget to use the hashtag #CoveSpringPhotoChallenge when you post your photo so we can all see what each other are sharing. Not a picture taking pro? Don’t worry, neither are we. All of our photos will be taken with an iPhone. No fancy photography skills required! Need some ideas of what to share? Post a picture of the blooming flowers, your favorite spring activity, a page or quote from an inspirational book, or a photo of the place where you find renewal. Most importantly, have fun! Take time to enjoy the lively buzz of spring. The bright, blooming foliage of spring make this time of year one of the most incredible seasons to visit our area. 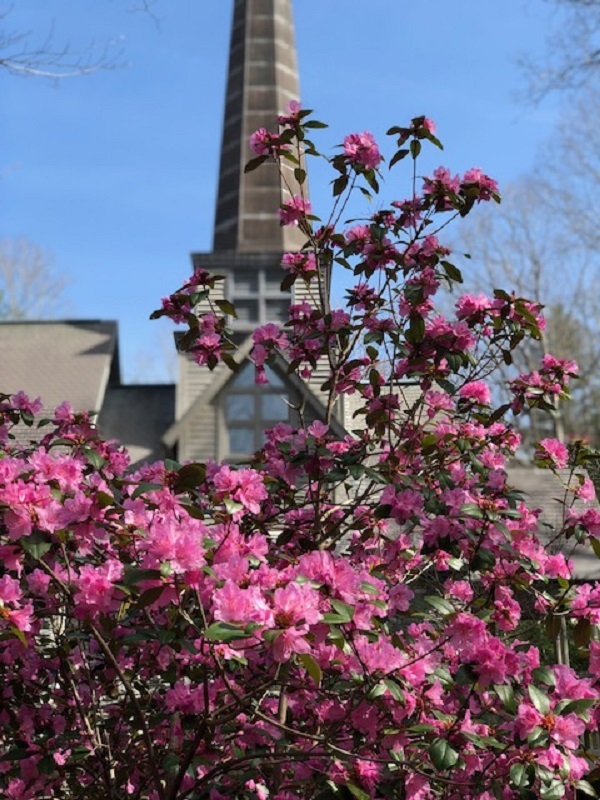 Make sure to visit the Chatlos Memorial Chapel, Visitors Center, and Ruth’s Prayer Garden. Click here for directions and operating hours. Tours are free. 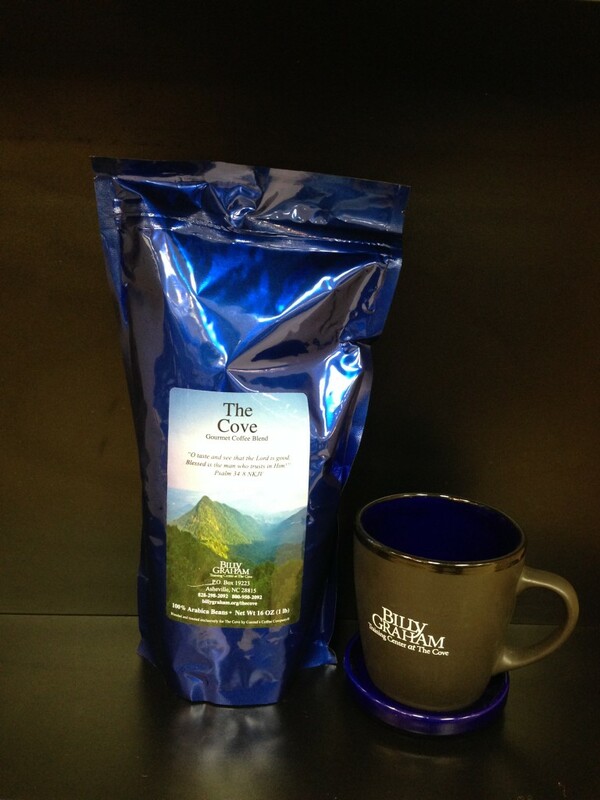 Order Your Mother’s Day Gifts From The Cove! 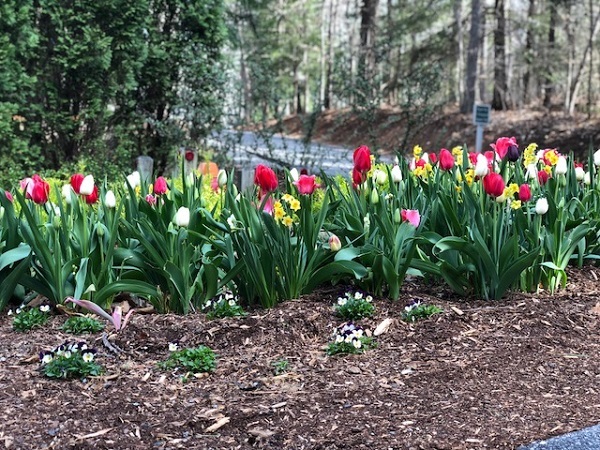 Spring is blooming all around us at The Cove and we want to rejoice in the Lord’s beauty with you! 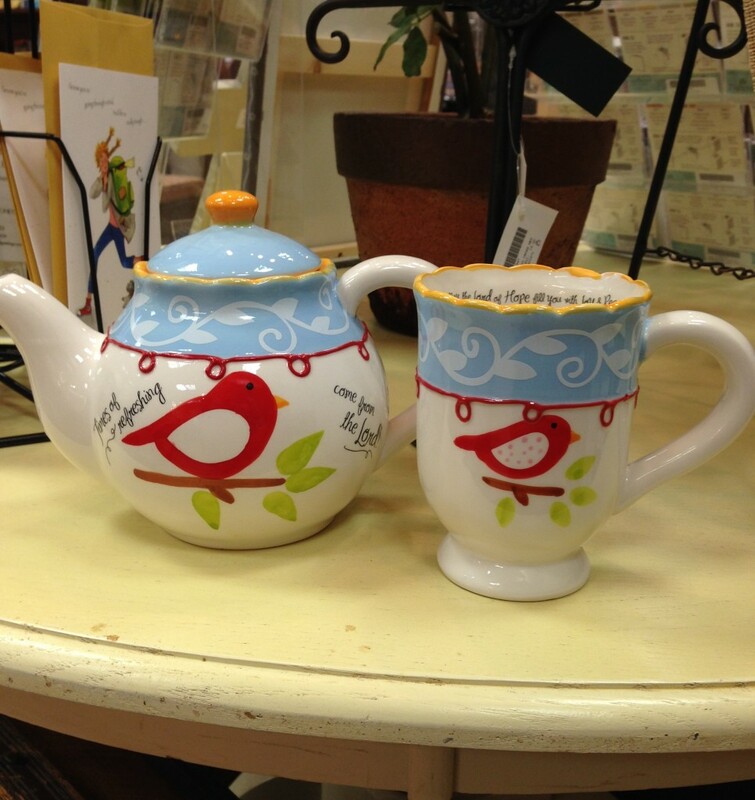 Check out some of our special products carried at Ruth’s Attic Bookstore here at The Cove that would be perfect for celebrating mom on Mother’s day (it’s just around the corner–Sunday May 10) or maybe treat yourself to something nice! 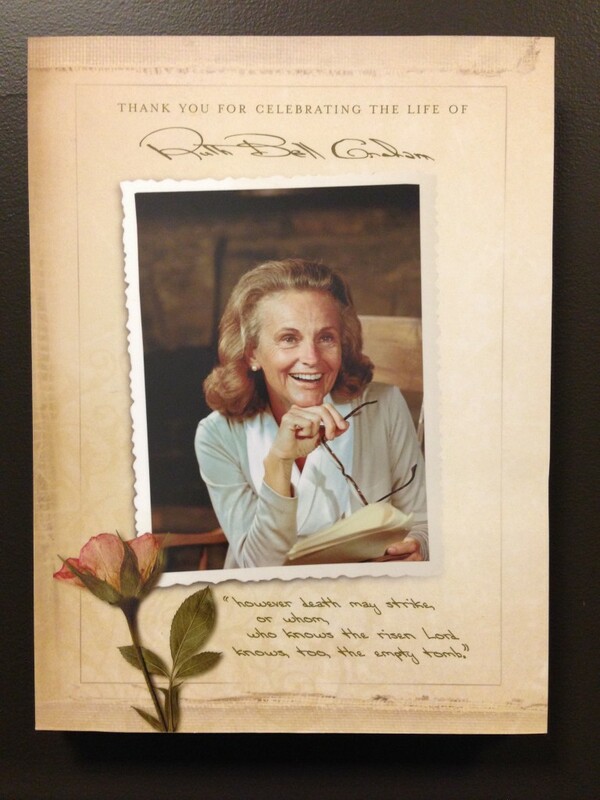 Ruth Bell Graham was born in China to missionary parents and carried a lifelong love for the people of this land. 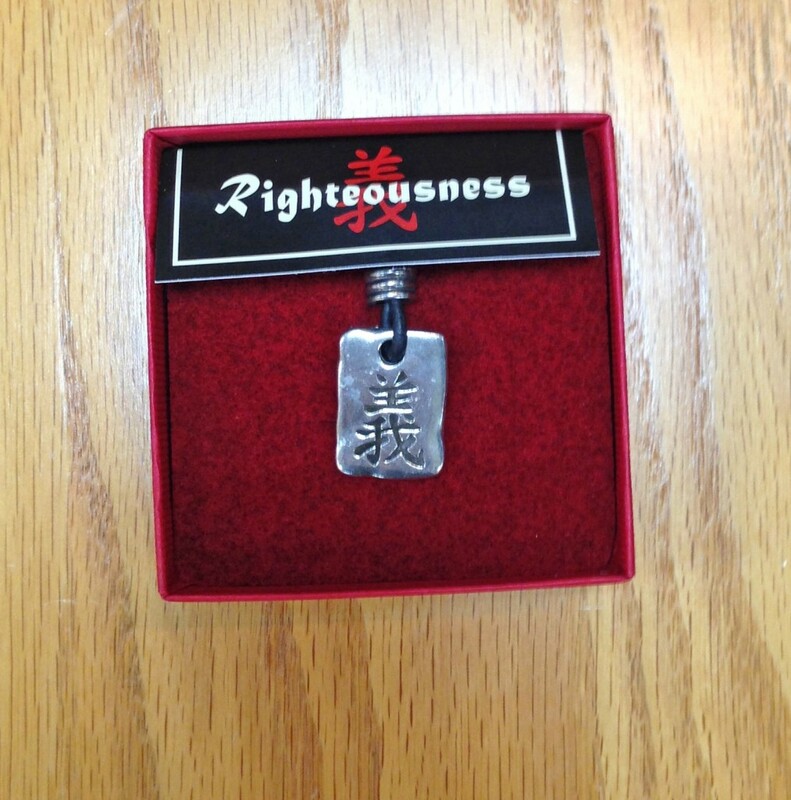 The “Chinese character for Righteousness” is placed at the top of the stone on her resting site at the Billy Graham Library in Charlotte, NC. The same character is on her father’s gravestone. Her father served as a medical doctor in China for 25 years. 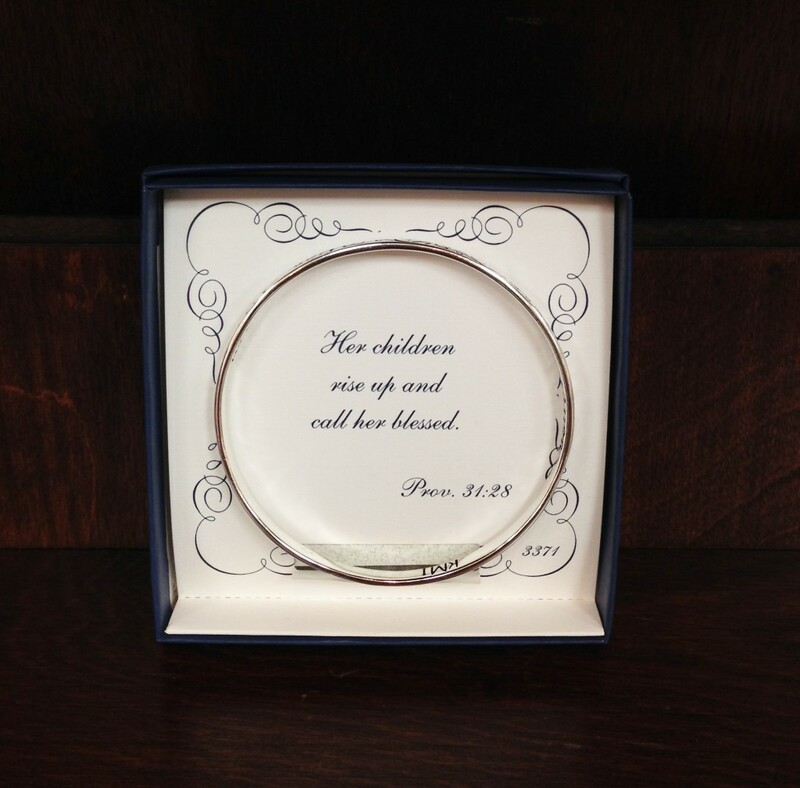 To order any of the products seen on this post, you may either purchase on-property at Ruth”s Attic bookstore, by phone at 1-800-950-2092 (menu 3) or email at bookstore@thecove.org. Give the gift with eternal benefits. Cove gift certificates make the perfect gift for your loved ones. 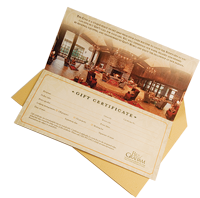 To order a gift certificate call 1-800-950-2092. 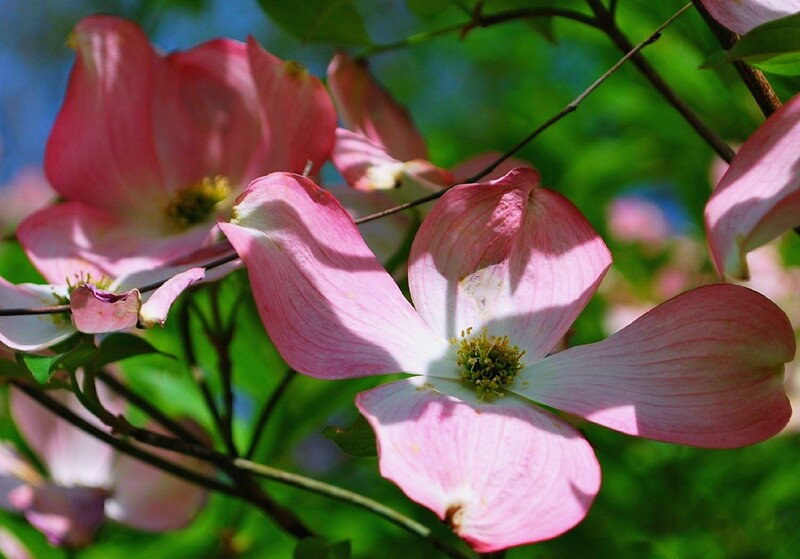 Beautiful dogwood blooms at The Cove. 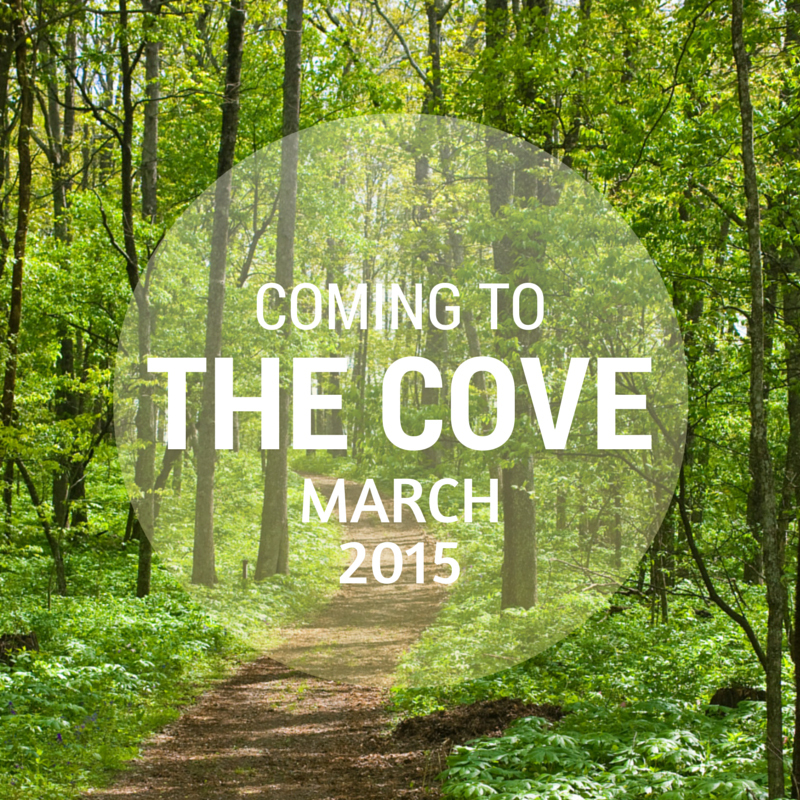 Find yourself refreshed and renewed by the Holy Spirit at The Cove this Spring. Join us during the month of April and find a new way to connect with Jesus! Check out our schedule for April below. Click one that interests you for more details and to register. Click on the link below for April dates or call 1-800-950-2092. Click on the links below for more information and to register. You may also call 1-800-950-2092. NOTE: There are still of seats available for this event, but on-site lodging is currently full. 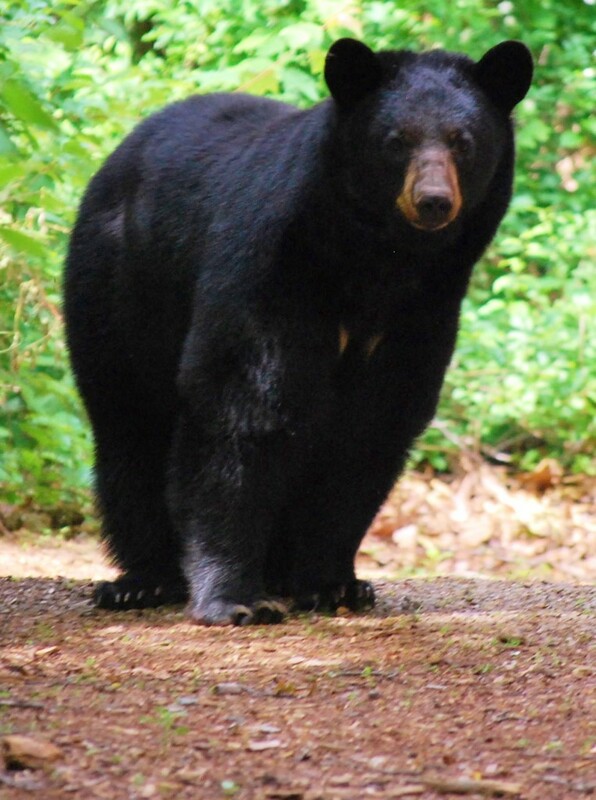 Our friendly neighbor, the black bear, at The Cove. 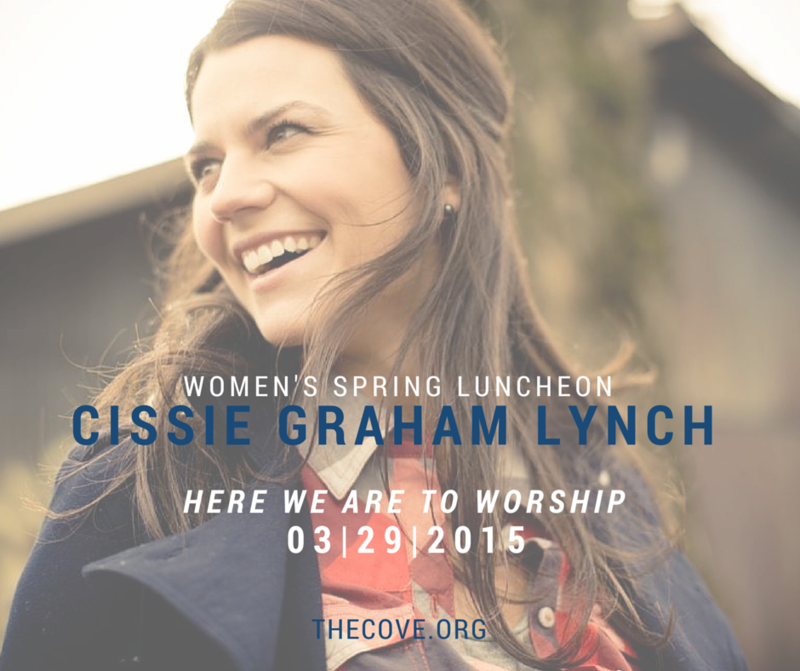 Ladies, join us after church on Palm Sunday (March 29, 2015) for our annual Women’s Spring Luncheon. 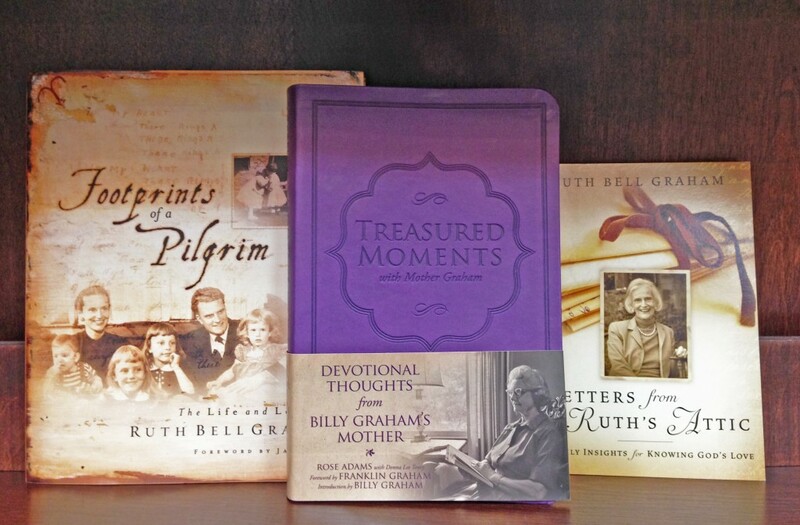 This year our speaker will be Billy Graham’s granddaughter, Cissie Graham Lynch. When times are difficult, it can be hard for our hearts to sing praises to the Lord, but it is important for us to remember to praise Him through all the chapters of our lives. Learn the discipline of a worshipful walk with Christ and discover the joy that surpasses all understanding. Come and enjoy a festive afternoon with music, a message from Cissie Graham Lynch, and a delicious meal. Open to area women ages 15 and above. Program Fee: $29.00 Per Person. Call 1-800-950-2092 to register, or visit TheCove.org for more information. Watch Cissie Graham Lynch here to learn more about her message she will deliver on Palm Sunday. 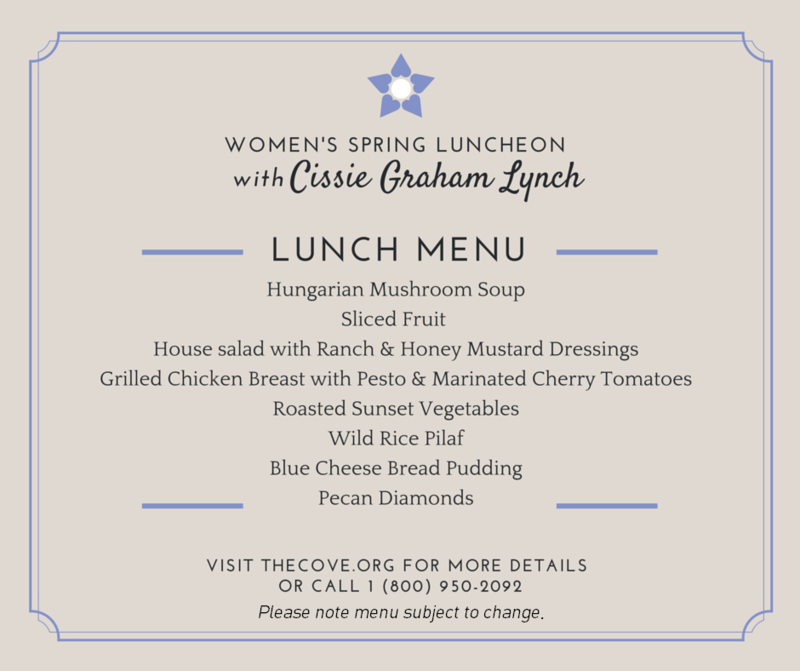 We hope to see you in March for the Women’s Spring Luncheon with Cissie Graham Lynch! 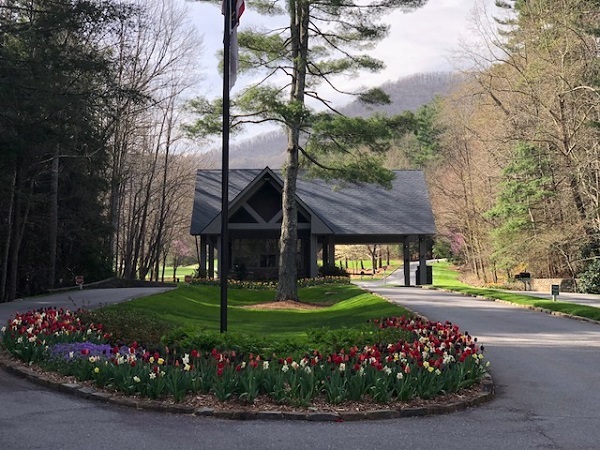 Come experience the Lord’s Majesty at The Cove as spring begins to make its appearance. Join us for the month of March and find rest and grow closer to our Almighty God! Check out our schedule for March below. Click one that interests you for more details and to register. Click on the links below for March dates or call 1-800-950-2092. Wild Dogwoods growing on Cove property.